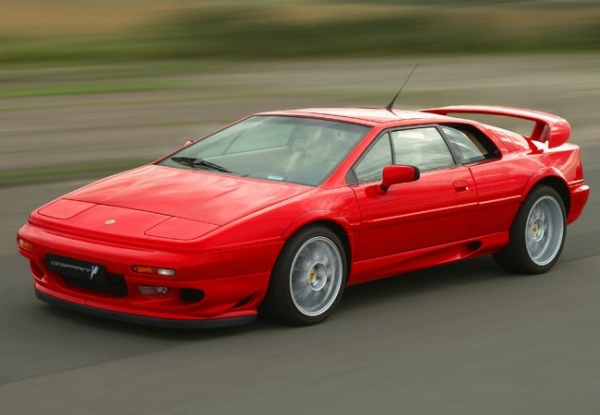 The Lotus Esprit was a really innovative supercar with a composite bodyshell made out of fiberglass with some pieces even made of plywood! Great handling, supercar looks, and even an acceptable ride. I bought one in 1994. 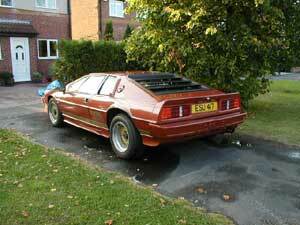 ESU 417 was a 1983 copper bronze Turbo Esprit. After gettting the car checked out by a specialist, I bought it for £6000 which seemed like an incredible bargain for such an exotic vehicle. Unfortunately due to a sticking wastegate, the original engine blew a head gasket after a couple of weeks. 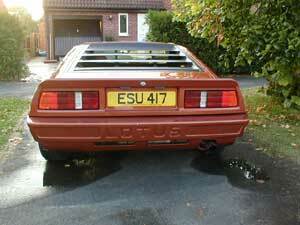 I was lucky to find a rebuilt Turbo HC engine which I had installed and then the car was back on the road. Very loud, very fast, lots of fun. The car came with me to Switzerland in 1996 before returning to the UK where I sold it. 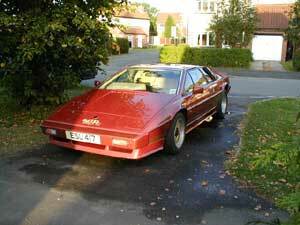 I miss my Lotus, it was my first supercar and definitely an experience!